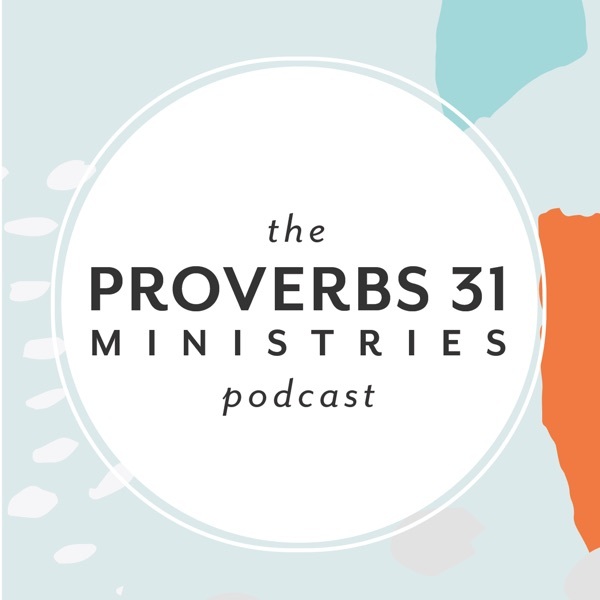 Discover The Proverbs 31 Ministries Podcast Is It Really Well With Your Soul? I ❤ this podcast! It's my favorite Christian podcast and speaks directly to my heart. I wish you could do one daily because I need it daily! I know you gave the Pr 31 First 5, but listening on the way to work or wherever is a blessing. Thank you! !